Alert! The programme for the seventh annual Jozi Book Fair has been revealed. The Jozi Book Fair takes place between 11 to 13 September at Wits University – and entrance to all events is free. 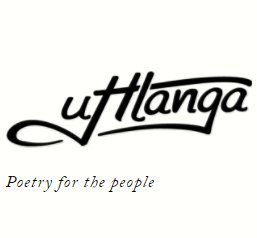 Featured authors at the festival include National Poet Laureate Keorapetse Kgositsile, Futhi Ntshingila, Zukiswa Wanner, Ekow Duker, Gcina Mhlophe, Zakes Mda, James Matthews, Edyth Bulbring, Harry Kalmer, Qaanitah Hunter, Kurt Ellis, Mzilikazi wa Afrika, Stevel Marc, Shafinaaz Hassim, Adam Habib and Xolela Mangcu – and many, many more. Welcome to Jozi Book Fair! 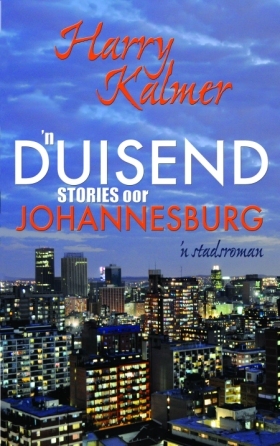 Jozi Book Fair creates readers and writers in all South Africa’s languages to read the word and the world! Jozi Book Fair is a progressive movement from “below” linking up with different art forms to create a national culture! To ensure democratic access for everyone, for people of all ages and all social classes, this fair is free! Entrance is FREE on all days, for all events! This year we revived our partnership with Wits University from the 1980s to deepen the culture of reading and writing as part of deepening democracy and transformation and bring together all social classes to engage in debates, build tolerance and citizenship. A Fair with a difference! This year we have over 120 events and activities, with 50 percent of events hosted by the public: especially readers, writers, moderators created by the JBF and/or from the public. We have also been blessed with many writers: township children performing their poetry, students presenting their work (literature, film and theatre), book club members interviewing authors and some famous authors. 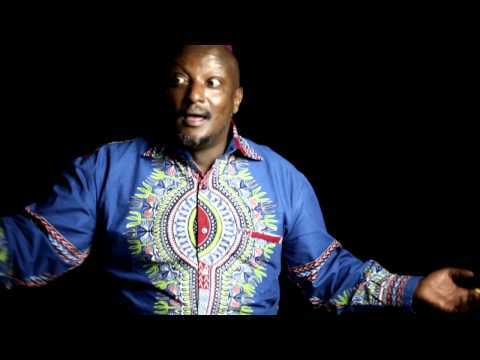 Our Guest is Gcina Mhlophe, internationally acclaimed storyteller and author. Besides being an author of children’s books, Gcina is a great performer, wooing people of all ages. Jozi Book Fair Poetry Buddies perform their poems in English and mother tongue. The Buddies are children’s groups set up in Johannesburg and surrounding townships. This year they publish their second book of poems. This year a number of students from different universities will present their work at the JBF. This year the Katrine Harries Award will be made at this year’s Jozi Book Fair. This award is the only and most prestigious award in South Africa that evaluates children’s book illustrations as an artform. The award in 2015 comes 100 years after the birth of Katrine Harries. The Katrine Harries Award has previously been awarded to Niki Daly, Joan Rankin, Alida Bothma, Cora Coetzee, Jeremy Grimsdell, Jude Daly and Piet Grobler. The last award was made in 2008 and the current award will be presented for the illustrations in a South African children’s book published between 2009-2010, 2011-2012 and 2013-2014. This is an attempt to open the award to broad sections of the population and encourage both illustrations and books for children. 7:30 AM – 2 PM – FULLY BOOKED! This section includes a wide variety of issues and debates, in seminars and Roundtable discussion. Special Live Jazz will take place on Saturday, 12 September, from 4-8pm;and on Sunday, 13 September from 1-5pm. Mini Film Festival ‘Youth in Adversity’ will be held in collaboration with our fraternal Steps (Cape Town) and select Q&As with Laurence Dworkin. From executive producer and rapper Nasir “Nas” Jones and journalist- turned-filmmaker Adam Sjöberg, Shake the Dust chronicles the influence of breakdancing, exploring how it strikes a resonant chord in the slums, favelas and ghettos of the world and far beyond. Showcasing some of the most jaw-dropping breakdancing moves ever committed to film, Shake the Dust is an inspiring tribute to the uplifting power of music and movement. Coming Of Age is a film that follows four teenagers over the course of two years as they grow up deep in the southern African mountain kingdom of Lesotho. Very little happens in the village of Ha Sekake, but from their perspective, a lot is at stake. Wuhan is a city in middle China about the size of London, and it is here that director Weijun Chen has conducted an experiment in democracy. A grade-3 class at Evergreen Primary School has their first encounter with this idea, by holding an election to select a Class Monitor. Eight-year olds compete against each other for the coveted position, abetted and egged on by teachers and doting parents. Pumla is a bright, young girl, who was branded a rebel before anybody gave her a chance. She drinks, she smokes and likes to hang out with the guys in alleyways and on street corners. She also had a child at a very young age. 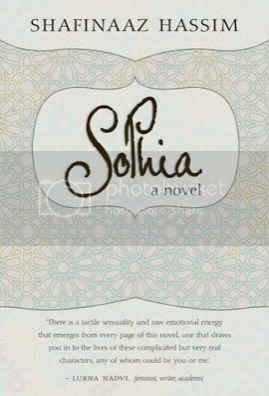 Her behavior often gets her into trouble with the authorities and causes much pain and stress to her mother. Unable to deal with her demons and the perceptions of others. 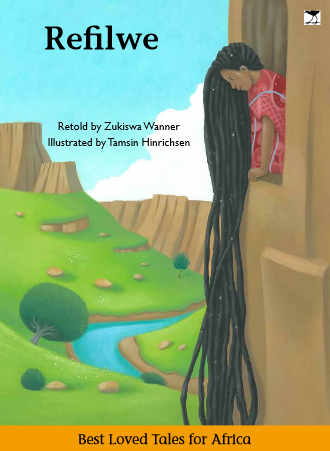 Pumla’s lifestyle leads her down a dark and dangerous road. Set in a rubbish dump outside Moscow, this is the story of a young girl, Yula and her friends, told over years. We meet 5 teenagers sitting in a café in Cape Town, chatting, laughing, enjoying themselves as teenagers do. But these seemingly carefree young women have been through a lot. 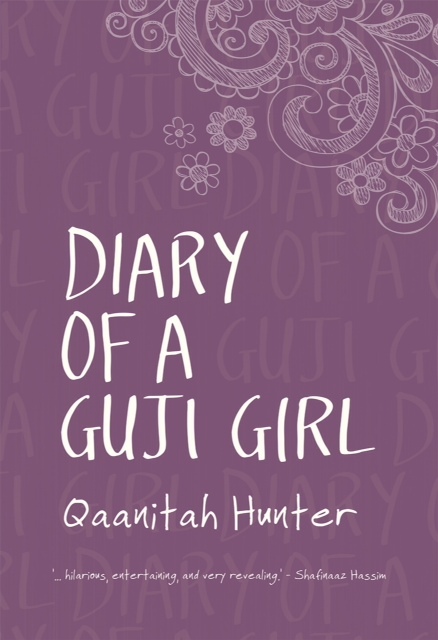 As each girl tells us her individual story we find out about broken families, teenage pregnancy, loss and abuse. An 11 year old girl is getting ready for school. Her walk takes her through gangland, across territories that have seen much blood, drugs and pain. In North East India ,near Jaintia, a young boy tunnels into the hills to find coal. The work is hard and dangerous. But this boy has a dream and this is only the first of many steps that he says will lead to London. Shot in Zanzibar, Marafiki (meaning friends) is a story about two girls dealing with their HIV+ status and the discrimination they face. With the help of friends, family and a support group, these two strong characters learn not to lose hope as they tell us their plans for the future. Struggling to survive with increasing fishing restrictions on a paradisiacal coral island of Eastern Malaysia, Indanina, a determined Sea Gypsy girl, sees her colorful, innocent world endangered. The cruel reality she discovers when she is forced to move to town with her family, marks her brutal transition to an uncaring modern world. This volume edited by Hussein Solomon brings to the fore the vibrant intellectual work of a new generation of scholars in the southern part of Africa. The fact that the authors come from different countries helps in making a comparative analysis of the roles opposition political parties play elsewhere in the region and what lessons could be learnt from each country’s case study. It is an important contribution to the understanding of opposition political parties in southern Africa and how they battle to become strong. 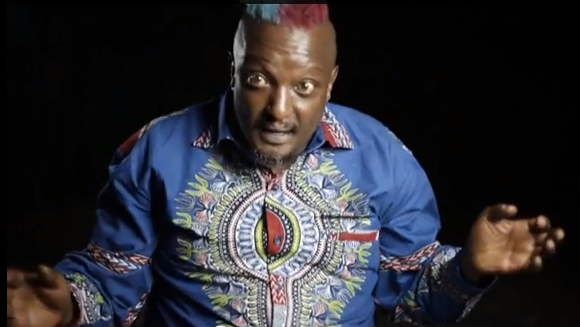 After coming out on Saturday, Kenyan author Binyavanga Wainaina has released a witty and incisive YouTube documentary called We Must Free Our Imaginations. 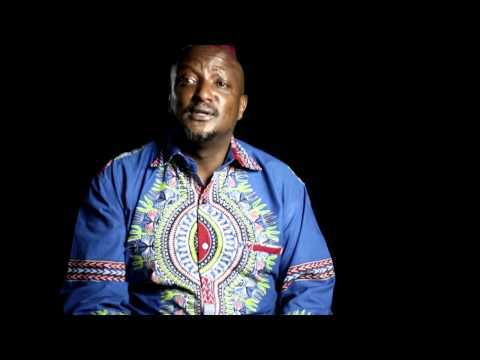 In the context of a wave of anti-gay legislation sweeping the African continent, Wainaina was hailed for his bravery when he revealed his sexual preference in an article entitled “I am a homosexual, mum”, dubbed the “lost chapter” from his memoir One Day I Will Write About This Place. 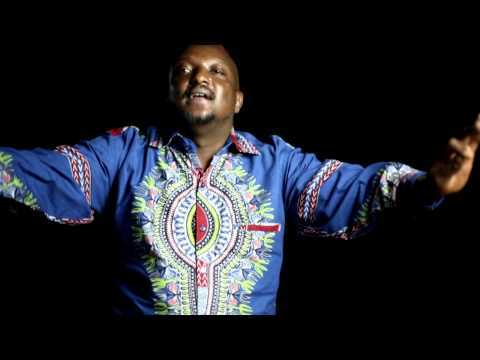 In part one of his YouTube documentary, “Bring Me the Obedient Children”, Wainaina bemoans the lack of African science fiction, and plays with the discourse of queer theory, recalling how any challenge made to the British-imposed syllabus while he was at school in Kenya was labeled “queer behaviour”. 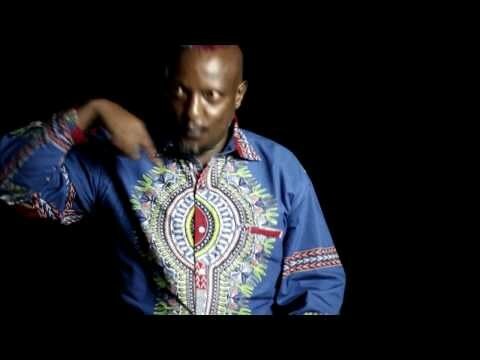 Wainaina goes on to insist that it is just this sort of behaviour that Africa needs to fight the “bankruptcy of imagination” and begin to create what he calls “new things”; seeming to suggest that the current homophobic mood in Africa is as detrimental to the continent’s development as colonialism was. The history of “regional integration” in Southern Africa is unfortunate. Southern Rhodesia dominated Northern Rhodesia and Nyasaland in the Central African Federation in the 1950s; SA lorded it over the former high commission territories (Botswana, Lesotho and Swaziland) in the Southern African Customs Union from 1910 to 1992; and when regional countries had formed their own bloc to counter apartheid hegemony via the Southern African Development Co-ordination Conference from 1980, they encountered crude military, political and economic destabilisation by Pretoria. No wonder “regional integration” in Southern Africa has gone out of fashion, to be replaced by a much wider focus on “region building”. Alert! Peter Dunseith’s novel The Bird of Heaven has been announced as the winner of the English Academy of Southern Africa’s Olive Schreiner Award for Prose. The Academy has also awarded the Thomas Pringle Award to Lauren van Vuuren for her short story “Duel over a dear”, which appeared New Contrast, Vol 38. UCT student Soraya Abdulatief will receive the English Academy Gwen Knowles-Williams Bursary for English and Language Studies. The English Academy Awards will be presented at the Cape Peninsula University of Technology Mowbray Campus on 17 October 2013.
parents are dead and you’re being raised by your grandparents. If you’re a deep-thinking 10-year-old, it can be even more agonising. When Hoopoes go to Heaven is a sweet story about Benedict, who loves nothing more than to spend time alone in nature in his garden in Swaziland. Change is a constant for 10-year-old Benedict, from the deaths of his biological parents to the addition of a surprise new sibling. 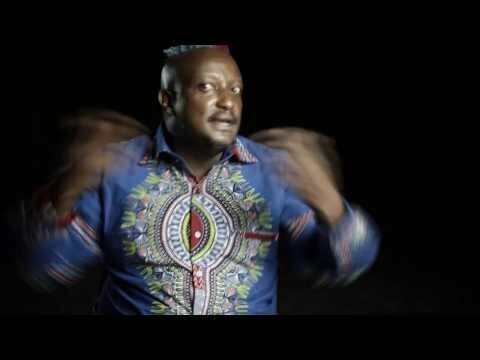 Now he and his patchwork Malawian family face a new adventure, finding their way as outsiders, makwerekwere, in a close-knit community in Swaziland. 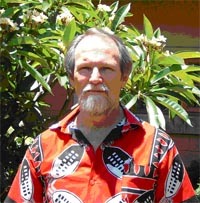 Gaile Parkin was born and raised in Zambia and studied in South Africa and England. She is a freelance consultant on educational and gender issues. Her new book, When Hoopoes go to Heaven, is out now. I’ve just read Christie Watson’s Tiny Sunbirds Far Away, which recently won the Costa book award for best first novel. 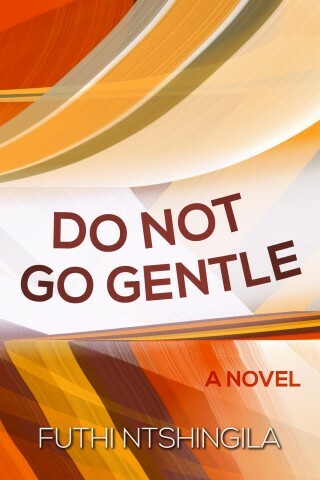 Set in Nigeria, it’s the story of 12-year-old Blessing and her struggle to adapt when her father’s infidelity results in her moving with her mother and older brother away from their wealthy life in Lagos to the poverty of her grandmother’s village in the Niger Delta. 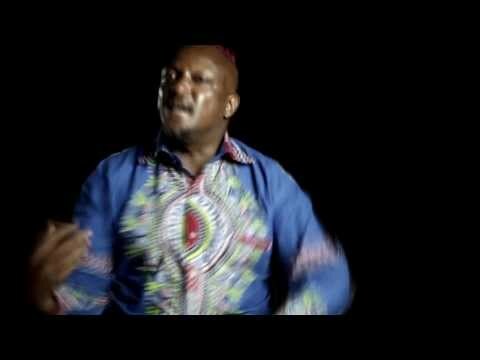 Through Blessing’s narration, a wonderfully funny and moving portrait of the complexities of family relationships and tensions between traditional and Western values is painted, while also laying bare the atrocities perpetrated on the people and the environment by the rapacious oil industry. It has inspired me to re-read the much-loved novel of a family’s uneasy translocation in Africa, The Poisonwood Bible by Barbara Kingsolver, which is set in the pre-independence upheaval of the Congo. In an article on www.witspress.co.za, Susan Booysen, author of The African National Congress and the Regeneration of Political Power, highlights the links between her book and Frank Chikane’s recently released Eight Days in September. 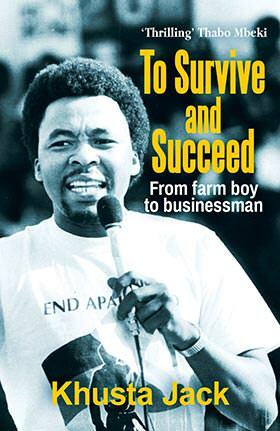 As Booysen reveals in her own book, those eight days were a result of the Presidency’s mistaken omnipotence; it was only on the eve of the 2007 Polokwane vote that Mbeki realised he was not in control of the Party. Booysen also critiques several aspects of Chikane’s book, arguing that Mbeki is not entirely an “innocent” player, as Chikane would suggest, and that Chikane’s argument that the country would have descended into instability had it not been for Mbeki’s “statesmanlike handover” does not hold much water. 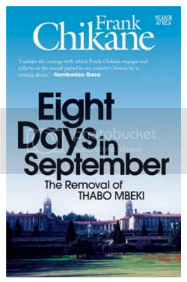 Frank Chikane’s Eight days in September … is the controlled-but-traumatised memoirs of a person who saw the pillars of his Union Buildings kingdom tumble down around him. [i] These are the personal – and in themselves faction-linked – observations of a key player in the events of September 2008, and in the decade preceding those events. Ironically, they come at a time when the most probable unintended consequences will be renewed empathy with the rise of Jacob Zuma. 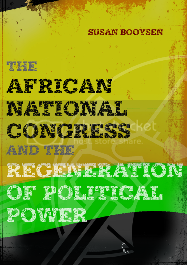 This analysis focuses on three of Chikane’s arguments that have come to epitomise both the book and the African National Congress (ANC) response to it: the ‘coup d’état’ nature of Mbeki’s ousting, the Chikane argument that there was the ‘potential for destabilising the country’, and the ‘danger of what the ANC has become’ – and especially where the origins of organisational decay are situated. Tracey Farren has shown in her first novel, Whiplash, about prostitutes and others in Muizenberg, that she has a true gift for ­getting into the hearts of very ordinary people while astutely setting the South African sociopolitical context. In Snake she does it again, even better. This astonishing novel is related by 12-year-old Stella, with some asides and ­comments from her parents and the journalist from Truth, who has pitched up at the farm to get the whole gory story in a pre-trial scoop. Stella is a willing raconteur, because she knows it depends on her to convince the judge that the story she tells is true — and this account to the journalist is just a rehearsal. Although I am generally quite wary of child narrators, Farren’s Stella won me over completely. Truthful to a fault, exhaustingly so, and with a memory for every last little detail, she is nevertheless haunted by a lie she told as she recounts the arrival in their community and on the farm of Jerry, a white man with a car, blue eyes and great charm, who initially only begs a sleeping place at their outside fire.